Wedding bands for hire in West Yorkshire. The UK Wedding Band Directory showcases the best live bands, singers and musicians. No matter what style of music you are after for your big day, we are sure to have the perfect band to match. Whether it's soul & Motown or indie rock, this expertly curated roster of West Yorkshire based bands will help you find the ideal live act to fit your individual requirements. Have a browse and if you need any help, please get in touch with our wedding entertainment experts on bookings@weddingbandshire.com or 0800 564 2240, we'll be very happy to help! 1950's/1960's piano led Rock 'n' Roll, Boogie Woogie & Swing Jive guaranteed to get your guests of all ages on the dance floor! Cassinati are Yorkshire's finest function band. 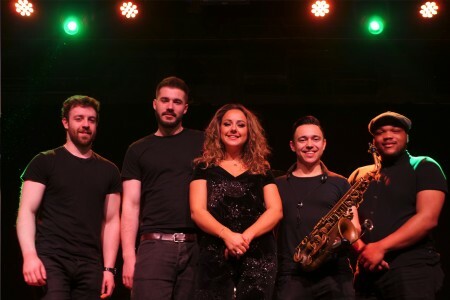 An enthusiastic 5 piece band with extremely talented musicians, Cassino deliver their passion for music and professional approach at every event. 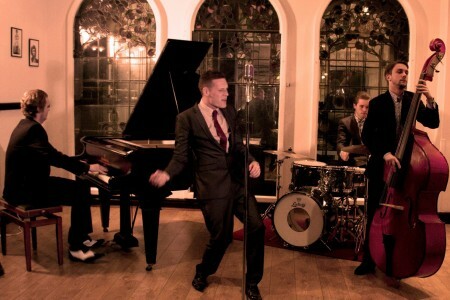 Sheffield Sons are a premium quality Yorkshire wedding and event band. Performing at hundreds of events annually through-out the UK and Europe. 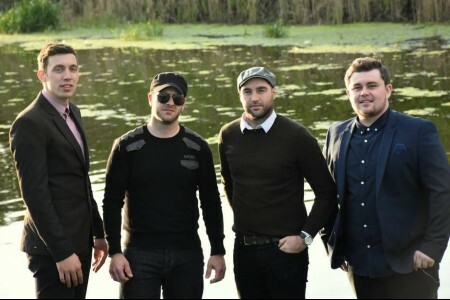 Soulphonics are a premium, energetic, soul, pop and R&B band containing some of the finest musicians the UK has to offer. White Sky Duo are a talented acoustic guitar duo, performing well crafted arrangements of timeless jazz standards, classical favourites and vintage folk melodies.